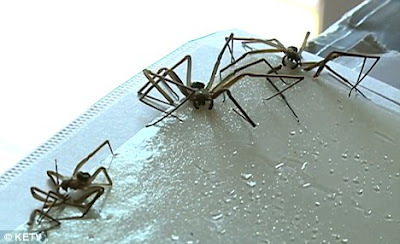 An Omaha man is desperate to move out of his home after an army of venomous spiders have invaded. Dylan Baumann is cautiously moving around his small apartment after seeing at least forty brown recluse spiders crawling up the walls and across the floors. 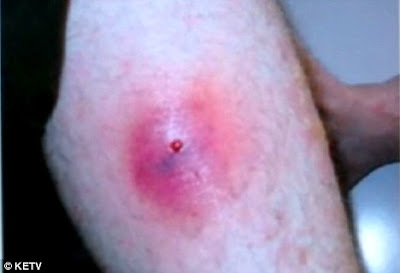 A single bite from a brown recluse can hospitalise victims. Baumann has not yet been bitten after taking special precautions. He has moved his bed away from the wall and pulled up the skirt of the bed to try and avoid being attacked in his sleep. Every day he shakes out his clothes before putting them on and makes sure none of the dangerous arachnids are hiding in his shoes. After a shower, he shakes his towel before drying off. Although he is following a peaceful method of co-existence Baumann admits to being ‘terrified’ of being bitten. 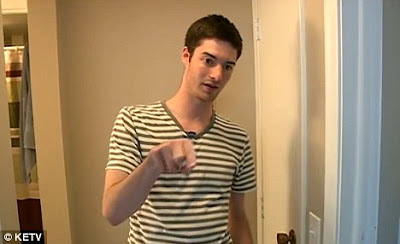 He told KETV that he's been catching the creepy crawlies in his east-central Omaha apartment for the past four months. 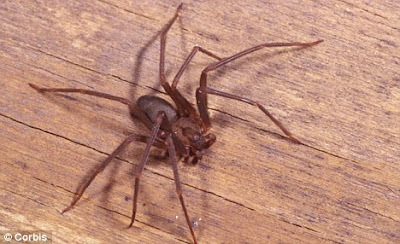 Experts say the dangerously venomous brown recluse spiders aren't aggressive, but their bites can result in painful wounds. 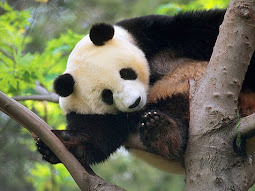 Fatal bites to humans are extremely rare. Along with black widow spiders, the brown recluse species are the most dangerous spiders found in Omaha. Dennis Ferraro, of the Douglas County Extension Office, says the higher number of spiders and bugs in general is likely due to a relatively mild winter and higher-than-normal summer temperatures. 'We virtually did not have a cold winter this winter, and the hotter temperatures that we're having would probably allow for more reproduction,' he said. Baumann says he plans to move out of the apartment in September.